Did You Know You Were a Mandated Reporter of Child Abuse? Have you ever seen a situation involving a child that made you feel uncomfortable? Perhaps you suspected a child is in danger. Maybe you wondered, what should I do? What can I do? The purpose of mandated reporting is to identify suspected abuse or neglect of a child as quickly as possible to prevent further harm. If you suspect a child is being abused, then you are a mandated reporter. The law requires mandated reporters who have reasonable cause to suspect abuse to report their suspicion to local authorities. Reporting is a personal responsibility, and failure to report abuse is against the law. Adults must train themselves to be critical observers. Reactions to abuse vary greatly depending on age and culture. Take notice of how the child compares to their peers. 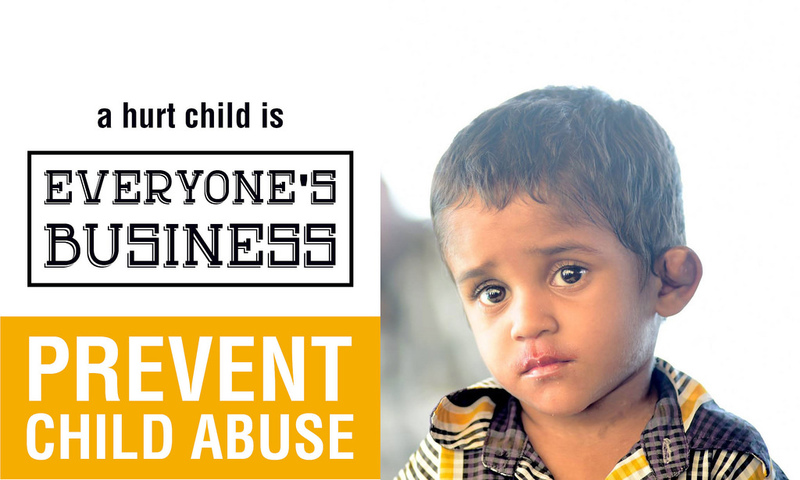 Things like changes in health, social interactions, physical appearance (injuries), and school performance could be signs of abuse. It is important to understand that a report is not an accusation. A report is simply a formal request for an investigation. It is not the mandated reporter’s responsibility to prove or investigate into the case, but to report the suspicion to Child Protective or Children’s Service agencies. 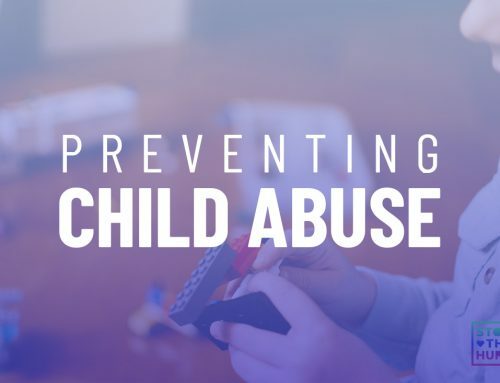 Call the abuse and neglect hotline at 1-800-252-5400 if the situation is urgent and needs response within 24 hours or use the Texas Abuse Hotline website to make a report online. When making your report, be specific and tell exactly what happened and when. Record all the incidents observed including dates and times. Make report as soon as possible, no later than 48 hours (before marks and bruises fade). Give the agency any information you have about the relationship between the child and suspected abuser. Provide as much information about the child to the hotline that you can. Your identity is kept confidential. Your report is also confidential and is not subject to public release under the Open Records Act. The law provides for immunity from liability for persons who report any suspicions made in good faith. In most states, mandated reporters are kept confidential and are immune to legal action. If you are unsure whether or not to report, call your local Department for Family Services immediately and ask. A child does not have to disclose to you to make a report of suspected abuse. Never pressure a child to disclose. You may ask them about their well-being or just let them know you’re around to listen. Never question a child’s honesty or ask them why it happened, doing so implies a lack of trust and blames the child. It is important to only report what the child has disclosed to you. Do not ask questions that could suggest what happened. Do not correct the language of the child with anatomically correct language, and do not use props or dolls. These can all lead to storytelling and interfere with the investigation process. Also, as a trustworthy adult in this child’s life, remember to not make promises to them you cannot keep. Lastly, if a child discloses abuse to you assure them they have done the right thing.